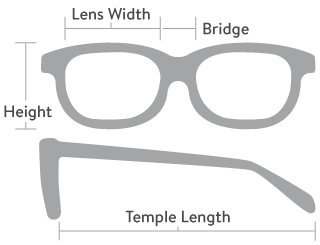 Nerd style glasses are one of the latest trends and are hugely popular on the teen scene. 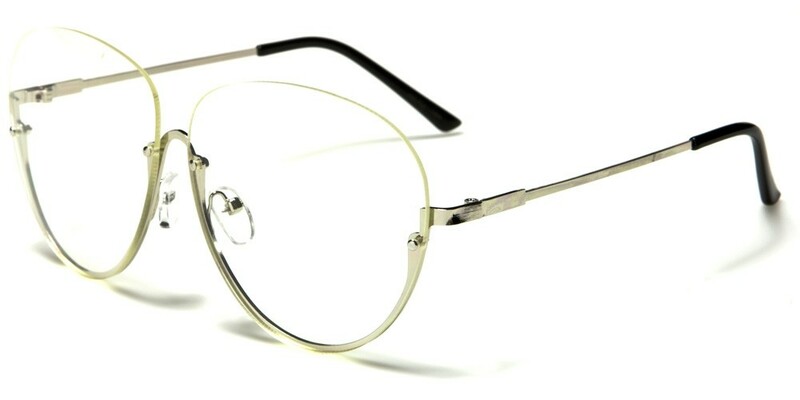 This fabulous pair of Nerd rimless unisex glasses is ideal for both male and female customers. 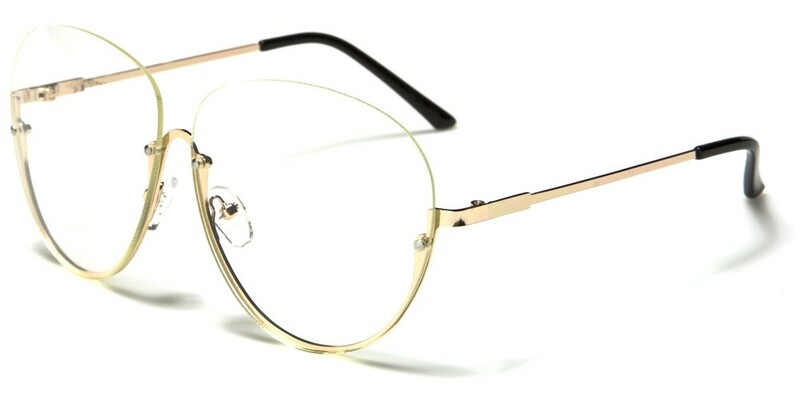 The metal frame is strong yet comfortable while the round rimless lenses are suitable for all face shapes. This item is sold in bulk by the dozen.